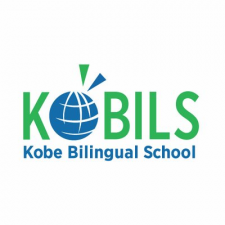 Kobe Bilingual School (KOBILS) is a bilingual kindergarten and elementary school, daycare, Saturday school, and summer school. KOBILS encourages bilingualism in English and Japanese and SKILL (Strong, Kind, Inquisitive, Lifelong Learners). KOBILS is a dynamic school blending traditional classroom learning with information technology, project based learning and our own unique lifeskills course to promote critical thinking and ability to tackle both academic and everyday challenges.